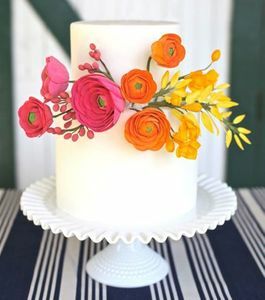 Happy Floral Friday! 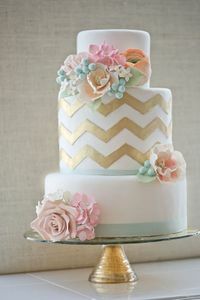 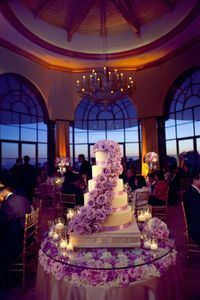 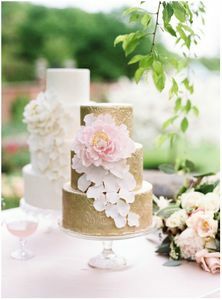 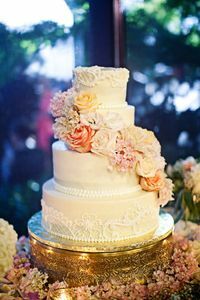 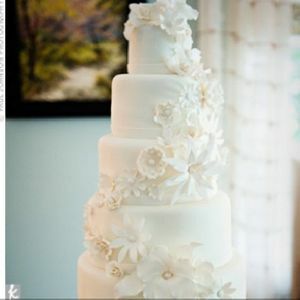 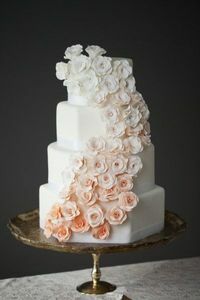 Don't forget to include some gorgeous florals on your wedding cake to tie it in with the rest of your decor. 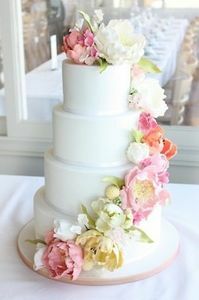 Extra hint: arrange your bridesmaid bouquets around the cake during the reception for bonus decor!